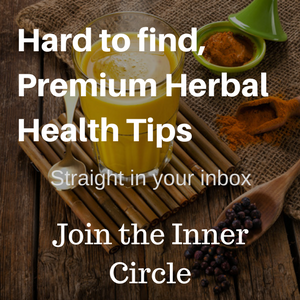 You may have been using turmeric for a long time, or you may be new to its benefits and uses. 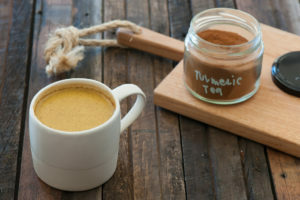 You may already know that turmeric is especially known for its ability to help alleviate pain and boost the immune system, but wherever you stand on turmeric, making a delicious tea is one of the most favored ways to get more turmeric into your body. Taken regularly, turmeric tea will help reduce chronic or low level inflammation caused by oxidized lipoproteins, uric acid, glycation, elevated blood sugar, and the general metabolism that is a continual process in the body. Chronic inflammation puts you at risk for all sorts of health issues, diseases, and the accompanying pain. 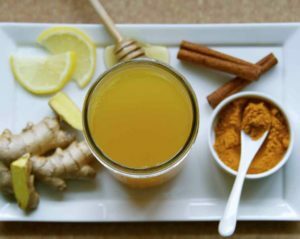 The curcuminoids in just one cup of turmeric tea taken daily will modulate several pathways that contribute to inflammatory processes. Besides its other health-edifying and antioxidant qualities, turmeric tea has the added benefit of potentially boosting weight loss. So drink up! Turmeric tea is not actually a tea because it’s not made from the leaves or buds of the Camellia sinensis plant. It’s an infusion in which boiling water is poured over the turmeric (fresh or dried) and allowed to steep for 7-10 minutes. The hot water renders the nutritional properties from the root and provides many more times the benefits of traditional tea. Note: If you are trying to alleviate severe chronic pain due to inflammation, use a standardized turmeric extract that includes high amounts of curcumin instead of fresh turmeric, which contains only about 3% by weight. Add a bit of black pepper to enhance absorption. Curcumin is also fat soluble, so enjoy some healthy fat along with your tea (for example, avocado, banana, olive oil, nut oils, or coconut), or simply add whole fat milk or a fermented milk product such as kefir. Many people like to add a pat of pure pastured butter to their turmeric tea. This makes a flavorful, rich hot drink! Place the turmeric in the jar and pour the boiling water over the turmeric to the top of the jar. Cover the jar loosely with the lid until the infusion has cooled a bit, then tighten the lid. Let the infusion steep for 4-10 hours, then strain. You can make the infusion at night so it’s ready in the morning! Store in the refrigerator and discard after 3 days, or use any leftover to make turmeric milk or paste, or use it in soup. Note: Before filling the jar with boiling water, temper the glass by adding about 1 inch of water first and swirling it around so the glass heats up slowly. You can use any type of milk: soy, coconut, almond, rice, or any other type. Place milk and turmeric in a saucepan on medium low heat and bring to just before the boiling point. You don’t want to scald the milk. Strain the milk into a mug and allow to cool slightly to drinking temperature. To use as a facial wash, soak a clean washcloth in the mixture and apply to the skin. Let it sit for about 10 minutes, then rinse with cool water. 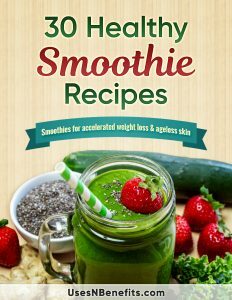 Blend all ingredients in a high-speed blender until smooth, then pour into a saucepan and warm slowly over medium-low heat for 3-5 minutes. Do not boil. Pour into a mug and enjoy immediately! How does turmeric tea work to boost weight loss? Simple. Excess weight creates chronic or low-grade inflammation. This is like a continual fire in the cells. 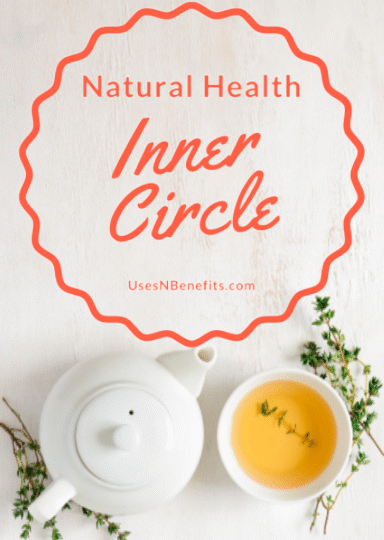 Because of its strong anti-inflammatory properties, it can help diminish excess weight-related inflammation and boost fat burning by suppressing the inflammation messages cells receive. By changing the way fat, muscle, pancreatic and other cells receive these messages, curcumin can help curb insulin resistance, high blood sugar and other metabolic conditions that are the result of obesity. When your body isn’t fighting inflammation, it functions properly and you’ll begin to lose weight. Drink 2-3 cups of turmeric tea daily, either hot or cold. For this application, it’s recommended you use curcumin extract to make your tea. Prepare your tea by pouring boiling water over 1 teaspoon of curcumin extract per cup of tea, then add you favorite ingredients such as honey or milk. You do not need to let the tea steep. Please note that taking turmeric drinks should not be expected to act as a stand-alone remedy for weight loss. A balanced healthy diet and daily movement will go a long way to helping you regain your natural weight. Although there is no real evidence that turmeric or curcumin is harmful during pregnancy, it’s best to check with your doctor or midwife if you’re pregnant. Turmeric can stain clothes, counter tops and skin, so use caution when preparing your teas and drinks. Is Turmeric Safe During Pregnancy ? How Much Turmeric Per Day Is Good for an Average Person?